So, when we recently released a hoodie with the word 'Anxiety' on it and received a few comments on how it makes light of a serious issue, I felt this was the perfect moment to talk about something I see all the time around me. “I’m too stressed,” is used about 2.6x more than “I need to pee” in our office (we’re POPxo, we’ve got validated numbers for almost everything, challenge us and we’ll send you a Google spreadsheet). We’re a fun, young company with a vibrant workplace, and yet most of my millennial colleagues are perpetually suffering from various degrees of anxiety. 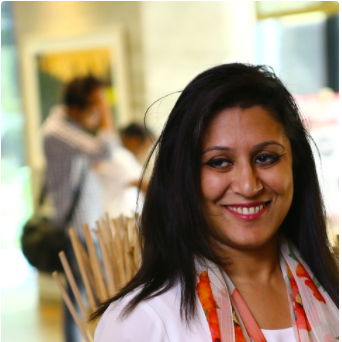 From anxiously waiting for their food while watching the little orange Swiggy scooter on the app make its way through the traffic congestion outside the Airtel building (our neighbours) in Gurgaon, to dealing with a dressing down from our CEO & Founder on something not working on the platform, to dealing with targets at work, complicated relationships at home, persistent money issues in life, and more. People feel anxiety in so many situations that there are days when things pile up and I find some of them overwhelmed and struggling. 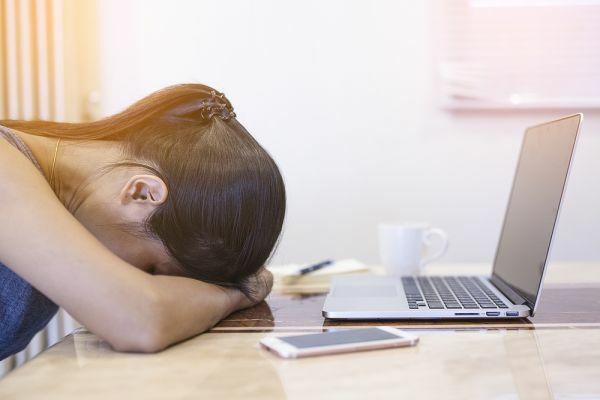 There was a Cigna TTK study that came out last year that said 95% of millennials in India suffer from stress, while the global average is around 84%. That meant India has the world’s largest number of stressed millennials. Now, stress is just an aspect of anxiety. 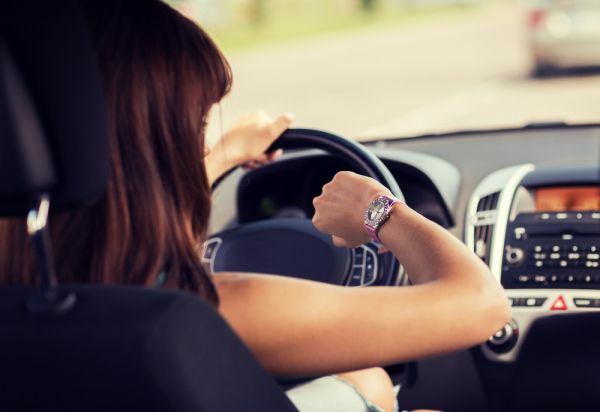 In its clinical context, you can have anxiety related to something specific, or you could just have an overwhelming, seemingly irrational feeling of anxiety and not know exactly what you’re feeling anxious about. Anxiety, unlike its cousin Panic Attack, is typically long - it lasts hours, days or months. Panic attacks are like your neighbour’s annoying yappy Llaahsa Apso dog that suddenly bolts out of the gate and grabs your ankle for a short while and then just let’s go and runs off. They are intense, but short-lived. A few years ago, I suffered from an anxiety attack. Yes, women with bits of grey hair can suffer from anxiety, too. One morning, completely out of the blue, I woke up with a feeling of sheer dread. I felt there were steel bands that wrapped around my chest and were tightening till I couldn’t breathe. I had this overwhelming mix of feelings - like the sort of feeling you vaguely remember going through when you were dropped off on your first day at Kindergarten and you watched your mom or dad leave through the gate. My stomach felt like there was a mini whirlpool of digene constantly churning in it... blech. A feeling of being out of control, lost in the deep end of the ocean, etc etc. If you’ve been through it, you know it well. I didn’t share this with anyone other than my closest friend and my parents at the time. Till today, no one else has known this. I performed as usual at work and maintained my social life normally. Perhaps it’s not something to be proud of, but I do take great pride in my ability to Tupperware different aspects of my life, so they don’t interfere with each other. Over time, it resolved, although I learnt that anxiety doesn’t always raise its ugly head in a big way. Sometimes, it’s an innocuous little thing like you crossing the road and the first thought you get is how likely you are of getting run over. You dismiss it immediately as a random stupid thought, but you should be aware that seeing negative outcomes instinctively is a manifestation of anxiety. The strange bit about being a grown-up is that by the time you get here, you learn that you can survive everything in life. Some things take a bit of time and effort, others are easier. Losses and wins are like milestones around the bends of a road that you travel… both make interesting dinner conversations. Reach for help when you need it, look after yourself like you would look after a dear friend, and be kind to yourself like you would be kind to a child. The interesting aspect about mental health and climate change (yes, I just plucked two mega issues out of the air and connected them) is that in both cases, they manifest themselves in tiny, tiny ways as well as in very large, more intense, ways. It doesn’t make a tiny manifestation any more insignificant, just the way it doesn’t make the large one the only point of significance. 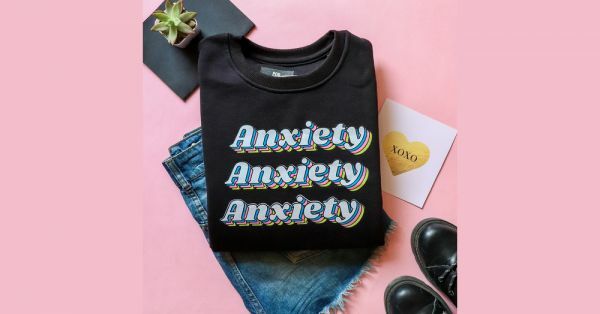 Now we could wear the word anxiety on a hoodie, symbolic of all the small and frivolous things that make us anxious. Or, I could sit on a panel of doctors and people who have successfully dealt with anxiety and discuss it with words that have more than three syllables. Neither of those contexts are superior than the other. We love the Anxiety hoodie. It’s selling really well. It expresses millennial angst, normalises it. Struggles are not a contest. But words are powerful, using them in public conversations, using them in fashion, using them in a full spectrum of situations helps more people to get comfortable with the idea, for many it introduces the idea. Of course, no hoodie or sweatshirt changed the world. But words do. That’s why we love words.